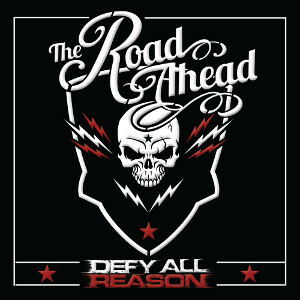 UK Heavy Rockers DEFY ALL REASON will release their debut album "The Road Ahead" independently on May 11th. This 4 piece band from Wrexham in the UK has made their debut astoundingly in 2013 with their first EP "Every Second Counts" received critical acclaim. 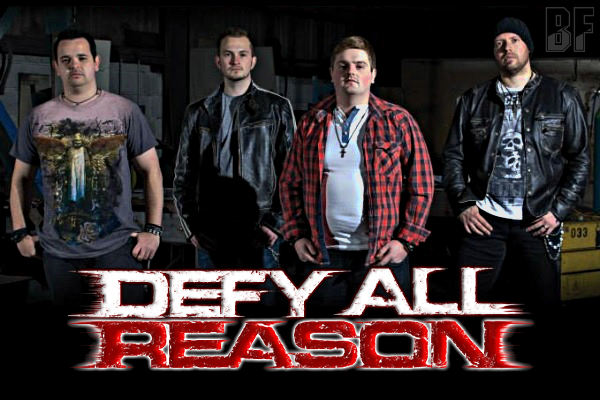 With their die hard attitude and a unique style, DEFY ALL REASON brings big riffs, hard hitting drums, a lot of hooks, a heavy groove, melodic story telling and good ol' fashioned rock n roll to the ears of the astute music fan. They produce a unique style and sound to what can only be described as hard, southern rock with a heavy groove. DEFY ALL REASON shows great depth in their writing ability and constantly push the boundaries with their energetic, fast paced live performances. Since their 2013 first EP was released, they had great chances to play at UK stages with acts like Breed 77, Jake E Lee's Red Dragon Cartel, Jettblack, Trapt and also HammerFest. For fans of Nickelback, Black Stone Cherry, Shinedown, Slash, Alter Bridge and Bon Jovi.